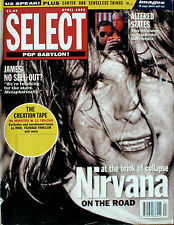 One of Kurt Cobain’s earliest Nirvana tour interviews, recorded on the telephone for On the Street magazine in Sydney, Australia, appeared there and also in Select magazine in Britain. Both magazines are now defunct but the lost cassette recording can now be shared online for Nirvana and Kurt fans. Do you have Nirvana Australian tour rarities or other items for the AMMP Muster? 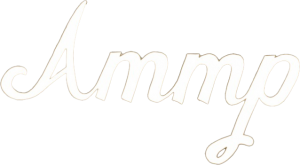 Please share your memories, images, video or audio here in this digital museum space.